What do Marlon Richards, Khofiz Shakhidi and Jade Jagger have in common? 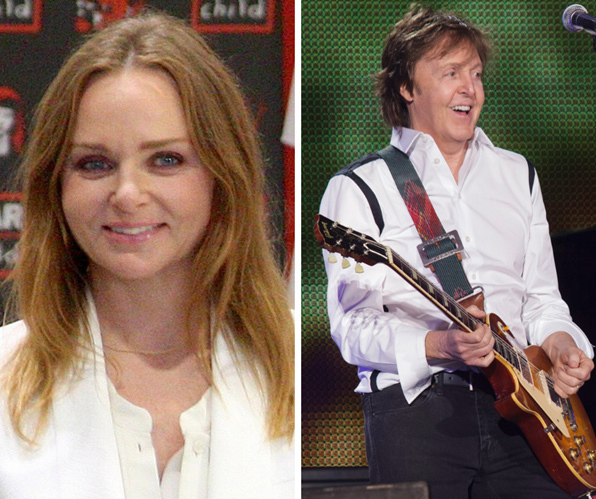 Famous parents whose music we love. Did your father expect you to join the family business? Or say you should become a lawyer or a doctor just like your mother? Kids often follow their parents career paths and the apple doesn’t fall far from the tree when it comes to musicians and their kids as well. The list of kids whose parents are famous musicians is a very long one and Sean Lennon, Alexa Ray Joel, and Harper Simon are just some of the names. In fact, its actually very common to hear that a famous musician has children who are also musicians and we almost expect it since these kids are raised into the music industry. Many times they are taken on tours and are exposed to the music industry just by meeting their parents’ friends. But perhaps it’s not only the social environment that we grow in that has a big effect on choosing our careers and profession. We also get skills and talents from our parents and it almost seems like they might transfer genetically. The ability to play a guitar so well and compose a great song is not something everybody can do. Having said all that, today we’re in search of the kids who chose a different path and made a 180° shift from their parents’ career. Daughter of former Beatle Paul McCartney, Stella is a famous fashion designer who dresses top-notch VIPs from Taylor Swift to Melania Trump. Son of the famous Rolling Stone Keith Richards, Marlon was named after Marlon Brando so perhaps his father thought he’d grow up to become an actor. But Marlon’s calling was indeed in the arts but not in the cinema as he works as a photographer, gallery curator and graphic artist. His sister Theodora has much insight on the music world having Keith as her father. That’s how she got her current job as the host of the radio show “Off the Cuff” on SiriusXM where she chats about music with famous stars and even interviewed her dad. Another Rolling Stone descendant who followed a different tune from her dad is Mick Jagger’s daughter, Jade Jagger, a renowned jewelry designer. The talented Jade also designs Luxury fashion pieces and designs interiors with partners such as Philippe Starck. Other high profile designs she did is Guerlains famous perfume Shalimar and one of Bordeaux’s finest wines, the label of Croix de Beaucaillou. Check out her website here. 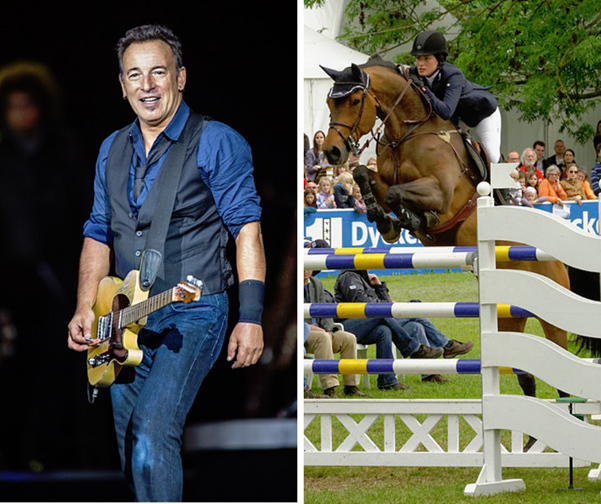 You must recognize this last name, children of “The Boss”, Bruce Springsteen. Sam is a firefighter and Jessica is a show jumping champion rider. 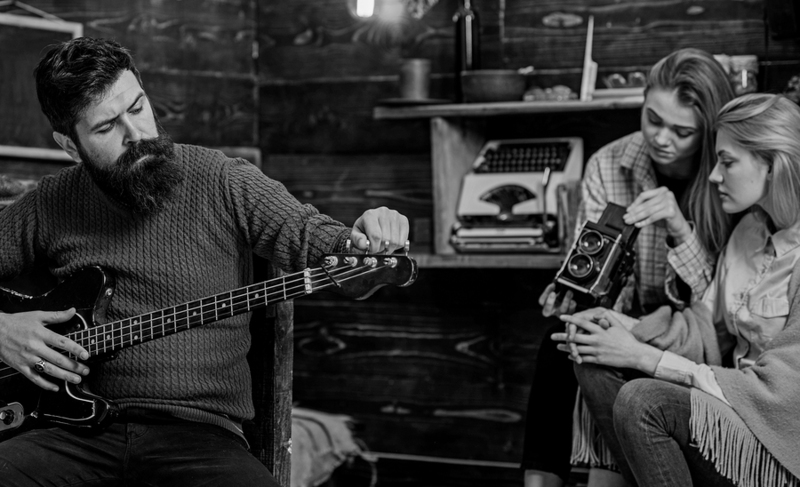 Sam and Jessica chose a career that’s not even in the arts category as some children of musicians do. Son of the famous composer Tolib-khon Shakhidi, Khofiz went quite a different way from his father and entered the financial and global transport industry. Khofiz Shakhidi is the chairman of GTL Terminals, a company that operates transshipment terminals and specializes in storage for oil products. Shakhidi is also a director in Jefferson Capital, a company that offers investment analysis, financial brokerage and risk management solutions. This one you can’t guess by last name since the musician goes by a nickname. 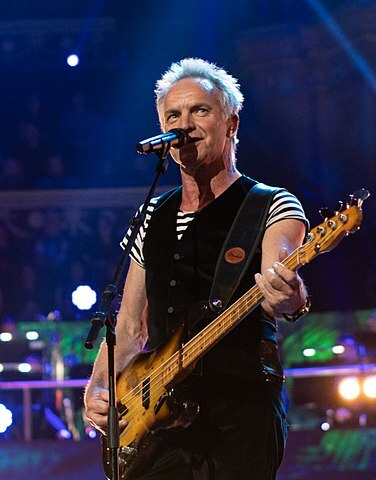 Yes we’re talking about Sting whose real name is Gordon Sumner. Daughter Mickey is an actress. 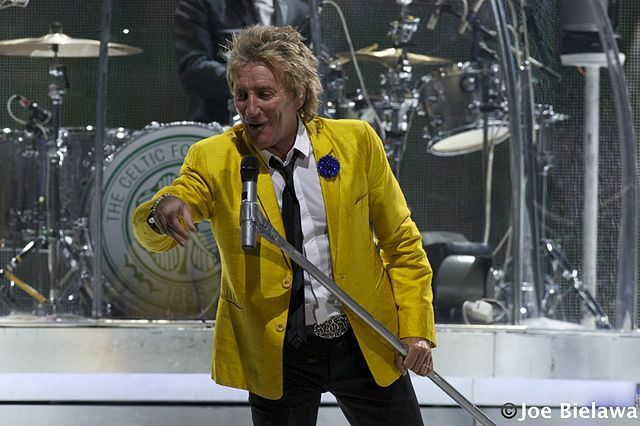 You’ll never guess what Rod Stewart’s son does! Of all possible careers, Liam is a professional ice hockey player. Liam won the World Championship (D1B) Gold Medal in the 2016-2017 season. Before taking time off for recovery after a concussion in 2018 Liam played as forward with the Guildford Flames team based in the UK. Previous article4 Weird Australian laws: Which are fact and which are fiction?